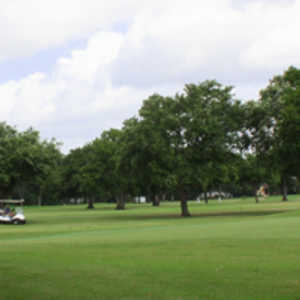 With its generous fairways, the course is primarily known as a hacker-friendly track. 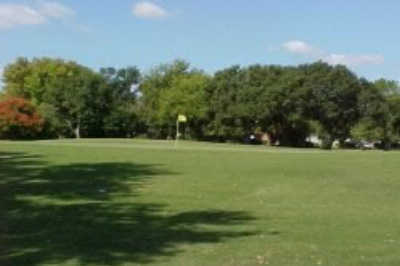 Wayward tee shots are recoverable because of the relatively sparse tree-lined fairways. 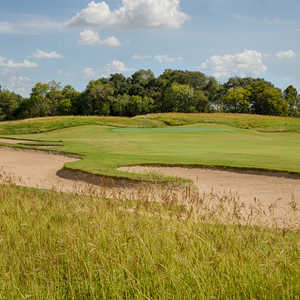 Even though there are some rather long par 4s, you'll be able to fire away with your driver on the straightaway holes. 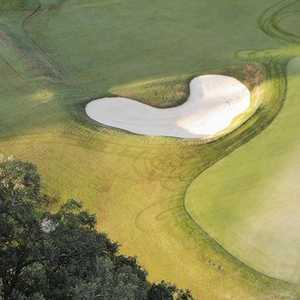 The final stretch of golf is the best, with a few short par 4s and 3s as well as a birdie-able par 5. Note that they refer to the net along No. 6 as the Zindler Net-it's a wire contraption installed to protect the home of local newsman Marvin Zindler, who lived near the course in the 1970s and '80s. Houstonites know Zindler for his infamous association with the famed La Grange chicken ranch. Getting there : From Hwy 59 south take the Bell Aire Blvd. exit and turn right. When you come to Harbor Town Dr., turn right and the course is just down the road on the left side.